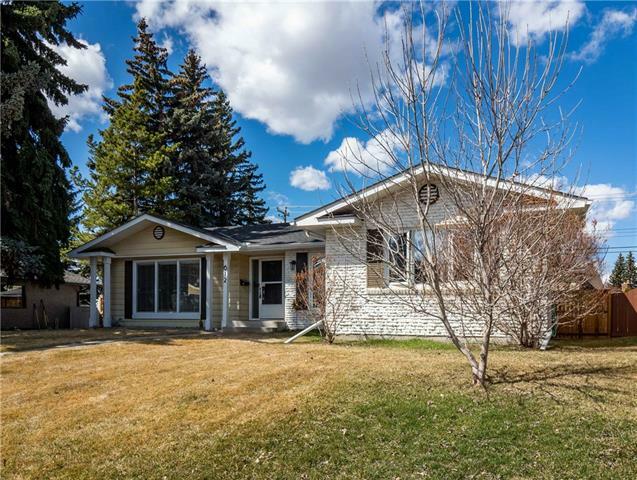 DESCRIPTION 13047 Lake Twintree Road is a well-maintained 4 level split in the desirable and original Lake community in Calgary - Lake Bonavista. Backing onto Lake Twintree Park, and Andrew Sibbald School, and just steps away from transit. 3 bedrooms upstairs, including a master with ensuite, and a fourth downstairs. Lots of room for entertaining on the two main floors, and a basement with a lot of potential to make your own. Oversized garage (21' X 23') has room for multiple vehicles and a workspace. 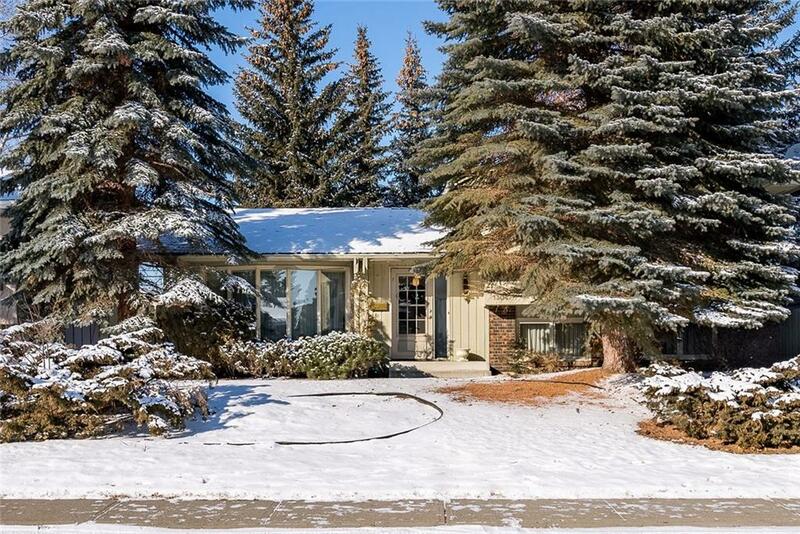 13047 Lake Twintree RD Se, Calgary, Alberta, MLS® C4224925 T2J 2X2 is a Detached, 4 bedrooms, 3 bathrooms, approximately 1,260 Sq. Ft. Listing price 539,000.00. This property was built in 1972.